10 years ago, I was in your shoes. I wanted to travel and work abroad during and after studying in university. I wanted to enrich myself with new experiences, get to know people and learn about the real life in other countries. So I went online and searched for opportunities until my head began to smoke. There are many websites but I didnt find anything in the end. I know how frustrating it is. For my story, I took a huge bet, flew with no security and ended up travelling for 3 years. But it doesn't have to be that hard. That risky. We believe in function, design and high quality. This is why it's so easy to do and get what you want. We want to make you realise your dream. 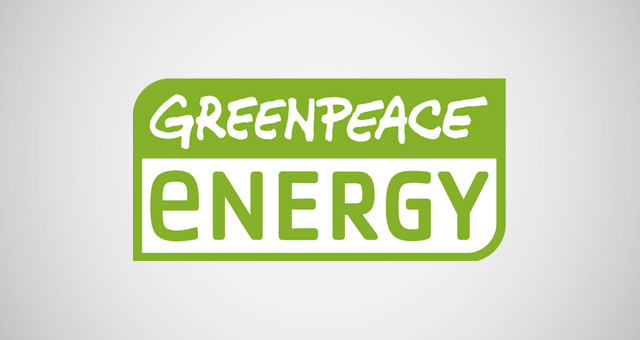 This is why we use greenpeace energy.